Employment | Dive Industry Association, Inc.
iBubble: December 3, 2018. Sales Representative Americas Based in Florida. 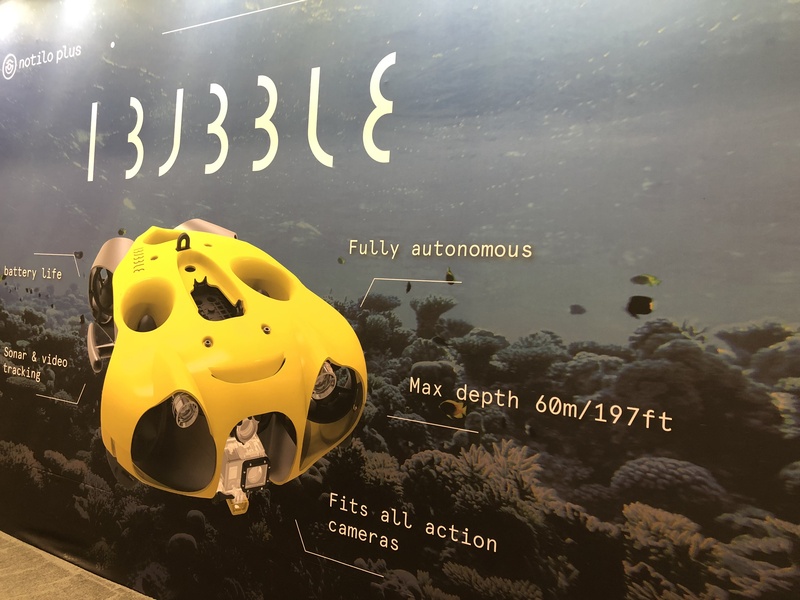 iBubble has developed the first autonomous underwater drone that follows divers and captures beautiful footage, hands free. Looking for talented, goal-oriented sales representative that has a passion for helping their clients succeed. Excellent Salary & Benefits. See Job Description.